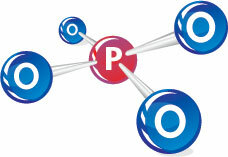 Phosphite TKO (0-29-26) is a clear liquid solution that is good for your plants and the environment. 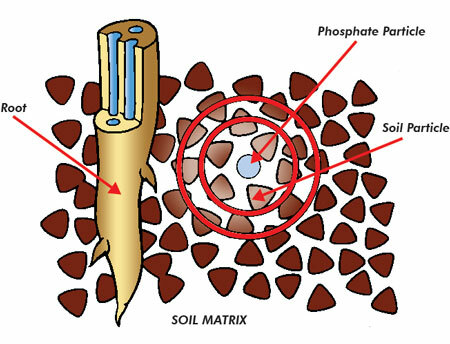 Unlike other forms of phosphorus, Phosphite is highly water soluble and can be quickly absorbed through a plant's leaves, branches, and roots. Once inside a plant, it is extremely mobile and works to rapidly correct deficiencies, enhance plant and root development, and improve crop resistance to disease. An environmentally-friendly product, it prevents excessive build-up of soil phosphorus and prevents problems with ground-water contamination. 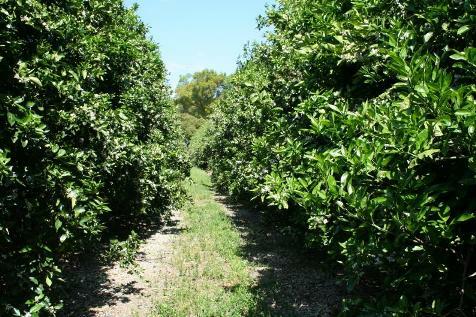 Phosphite TKO can be used on crops such as citrus, avocados, strawberries, vegetables and all deciduous and non-deciduous fruits. 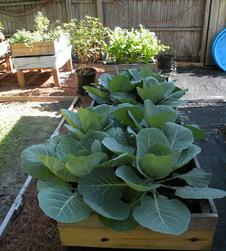 It can be used as a foliar spray, as a soil application, or through irrigation water. Applied at critical growth stages in a plant's life cycle, it ensures superior root formation, seedling growth, bud formation, blossom and fruit set. 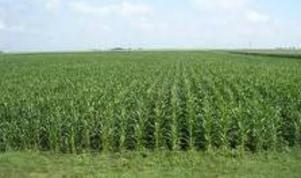 It improves both yield and quality of crops, and boosts a plant's resistance to stress and disease. In contrast to granular phosphate, liquid Phosphite TKO is readily available to plants, is quickly utilized, and eliminates the waste associated with poorly absorbed granular phosphate applications. 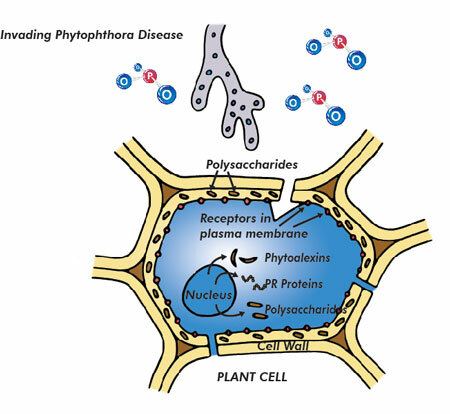 Phosphite have been found to be extremely effective in the control of diseases, particularly those that belong to the Oomycetes group such as Phytophthora spp, Pythium spp and the Downy Mildew diseases. 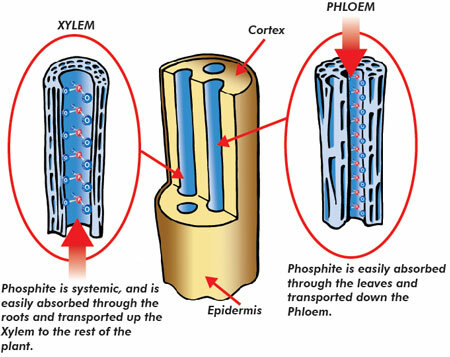 In addition to these, Phosphite control some fungal diseases that fall outside this group such as Venturia inaequalis (Apple Scab) and some bacterial diseases such as Erwinia amylovora (Apple fireblight).